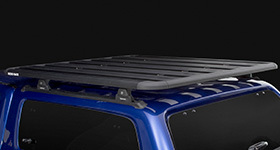 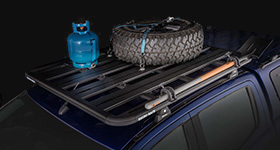 Equip your RAM with a set of Rhino-Rack roof racks for work, leisure or anything in between. 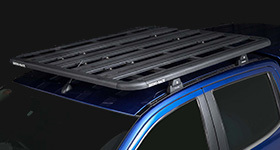 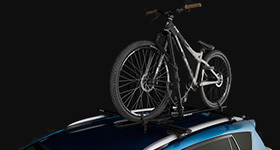 Our roof racks are good looking, tough and practical, and feature a range of equipment carriers, trays, ladder carriers, bike carriers, kayak carriers and luggage boxes for RAM models. 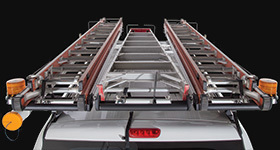 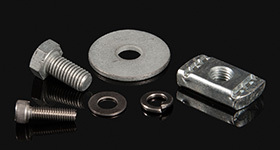 Select your model from the list below.